We have covered figure skating and most recently at UBC with the Championships where we watched several compete for a chance to attend the 2019 Canadian Tire National Skating Championship to which Delta was fortunate to have been represented by another skater from the Sungod Skating Club. 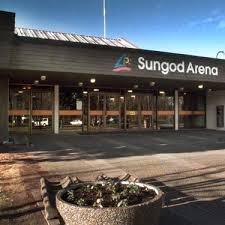 The club is based out of the Sungod Arena located at 78th and 112th and was opened in September 1977 the same opening time as the Ladner Leisure Centre. 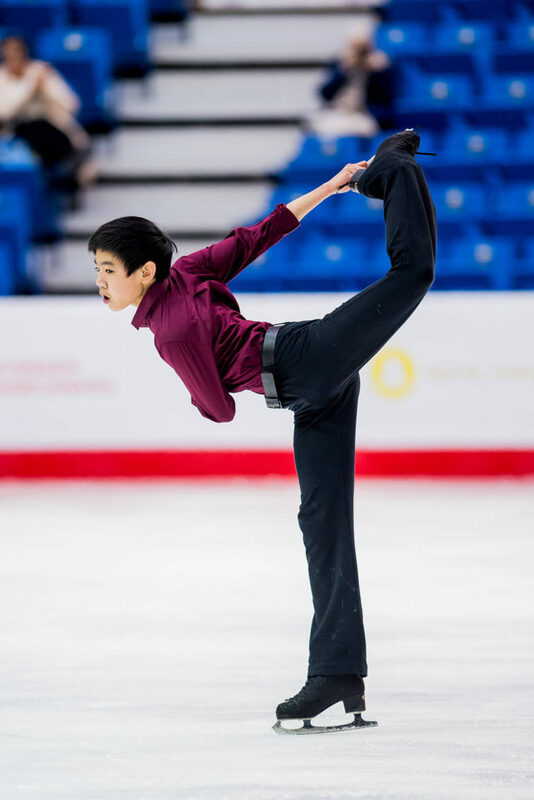 We are hearing that 13-year-old Jonathan Wu placed 7th in the recent event held in Saint John New Brunswick. This is a better placing than his 13th place finish in Edmonton at the Skate Canada Challenge this past month. 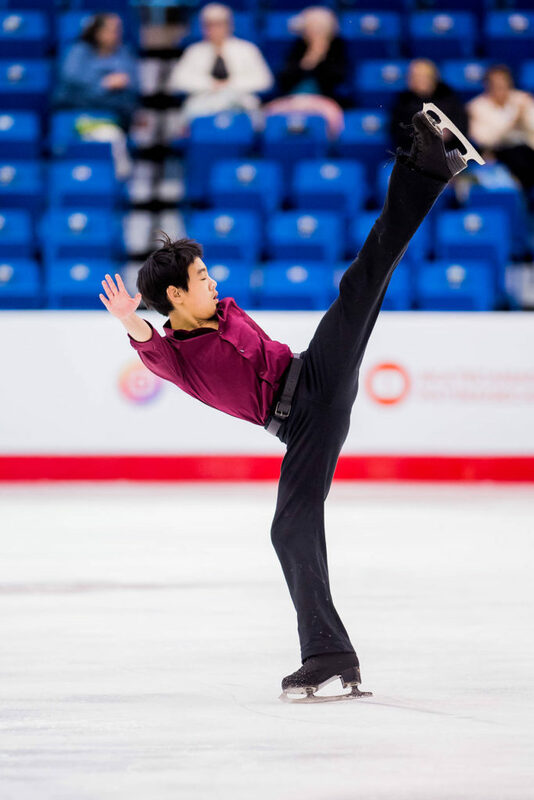 He was one of the 18 skaters from across Canada that competed in the Novice category for skaters aged 16 and under at the National level of competition. 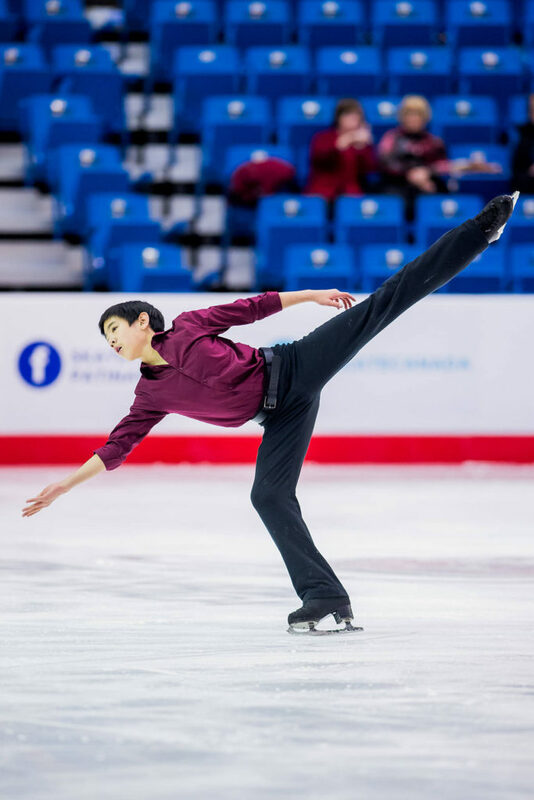 A young figure skater from North Delta has achieved his goal of placing within the top 10 at Skate Canada’s 2019 Canadian Tire National Skating Championships. Wu recorded a score of 97.42, just 7.06 points behind Shohei Law, while Richmond’s Wesley Chiu placed first overall with a score of 146.83. 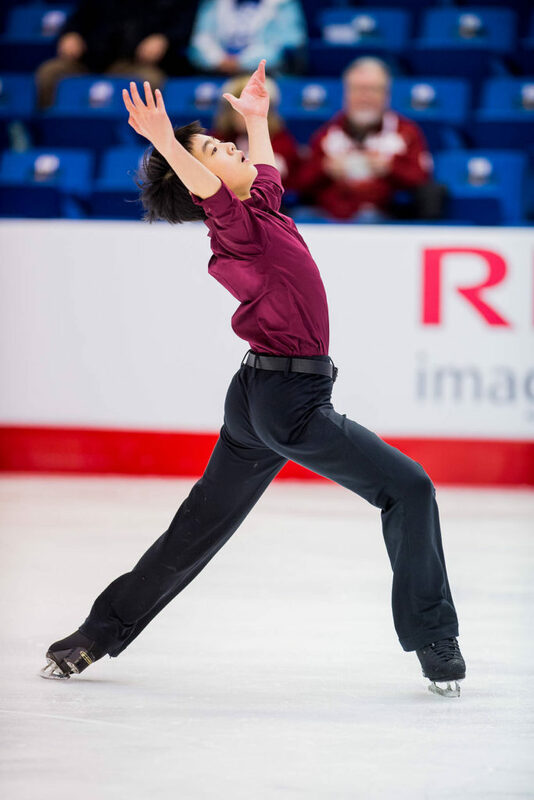 He was closely followed by Burnaby Champs International Skating Centre Shuma Mugii who managed a score of 118.39, while St. Alberta’s Matthew Newnham managed a score of 116.49. 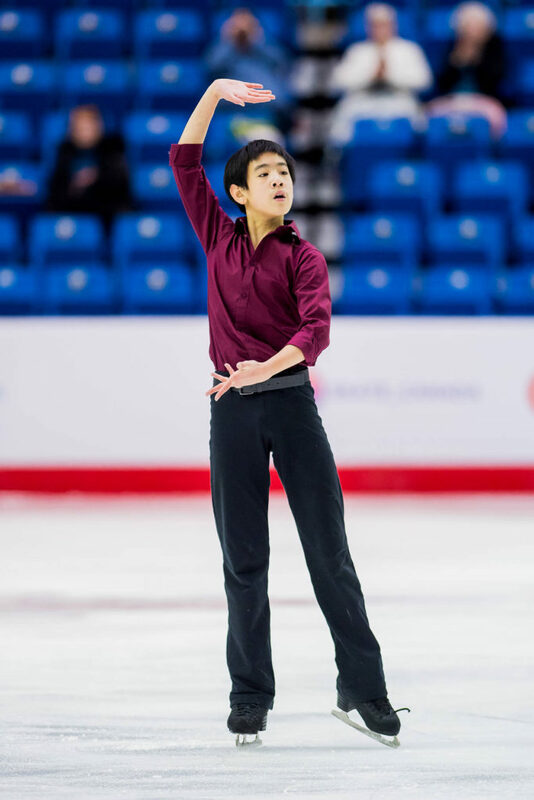 Wu skated his short program (Jan 14th) followed by his free program the following day with both skates held at the Harbour Station arena. It’s no real surprise that he (Wu) received “ton’s” of support from Delta residents through the social media outlets on the web. 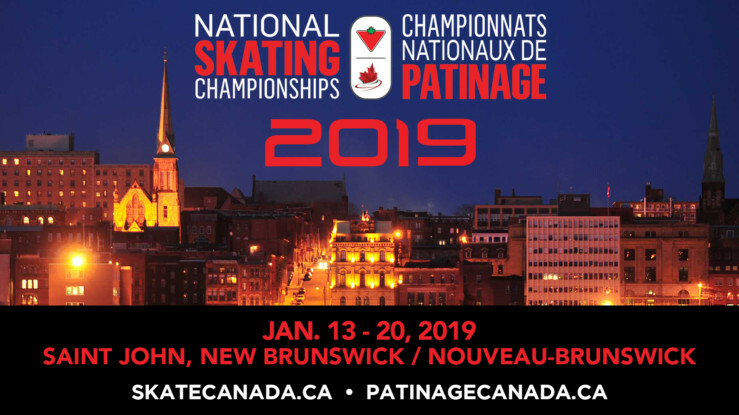 The event took featured approximately 250 skaters in the Men’s, Women’s, Pairs and Ice Dance categories for the week-long championship in which the skaters take part in three levels which include Senior, Junior and Novice during the competition. He (Wu) plans to work on a new program this spring and begin competing this summer, probably at the Tilbury Ice Rink located on River Road.